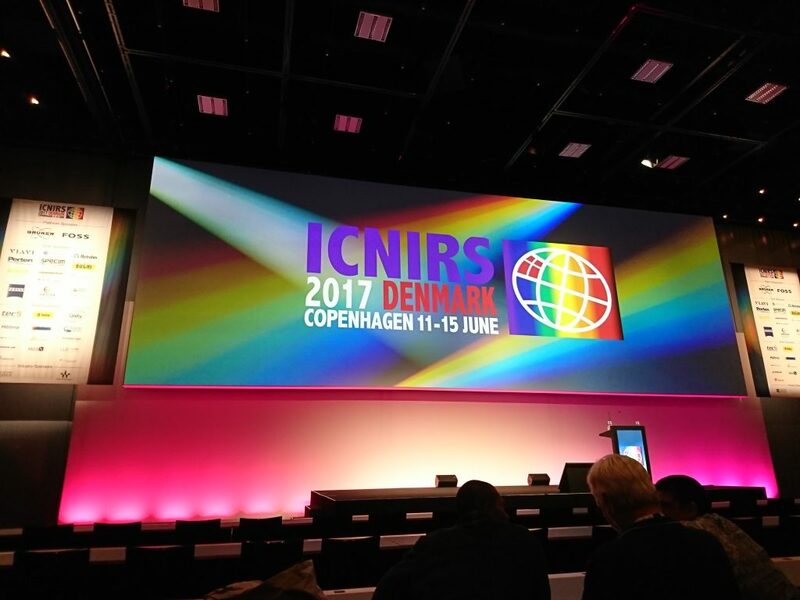 The 18th International Conference on Near Infrared Spectroscopy (ICNIRS) took place at Copenhagen in Denmark from June 11 to 15, 2017. 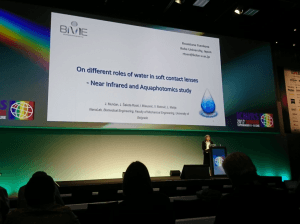 Aquaphotomics research was well represented. 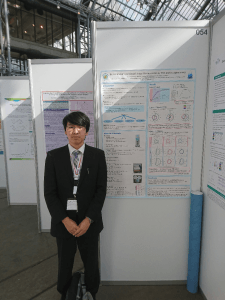 Attendees from Japan were Professor R. Tsenkova and master student Y. Nakagawa from Kobe University, and assistant professor S. Tanaka from Keio University. G. Bazar attended from Hungary.